Maine is an ideal place for your outdoor adventure. Maine State Parks may be found in every corner of Maine. Whether you are seeking adventure in the lakes, retreat in the mountains, or sun and sand at Maine’s famous seacoast, you will find a Maine State Park and some outstanding private campgrounds and RV Parks. 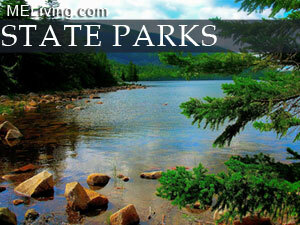 Ask us about Maine State Parks or share your Maine camping comments. 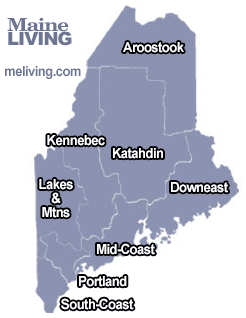 To feature your Maine Campground, contact us.